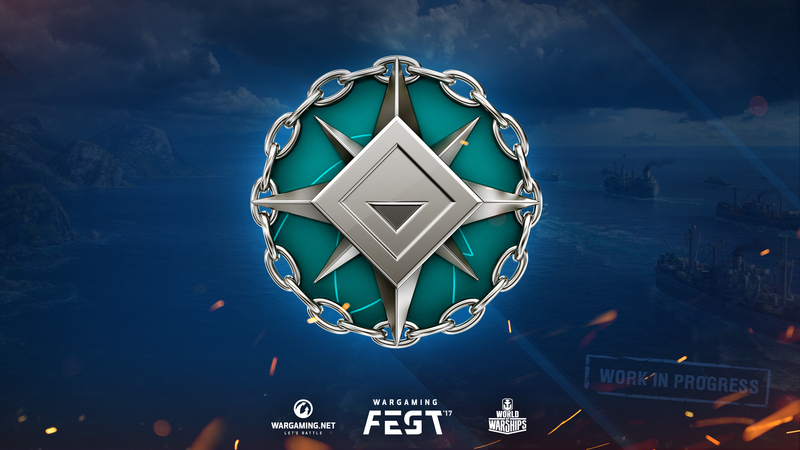 Another year has gone since we last had Wargaming Fest and 2017 was a great year for World of Warships. Four new branches were released: USSR, France, Great Britain and Pan-Asia and a load of premiums! Elite Commander XP, unique Commanders with special perks, Collections, Clan Battles and even PvE Scenarios were all introduced in 2017. For 2018 Wargaming has plans to take the game into different directions. 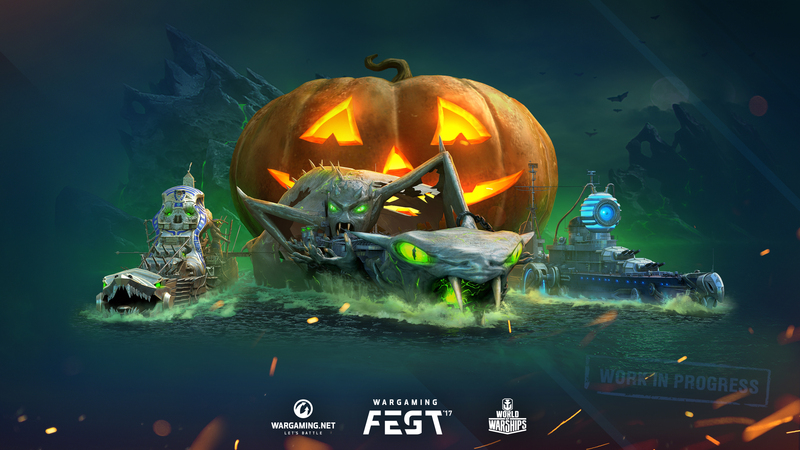 New ships, Commanders, Operations and Campaigns will be introduced, Wargaming has no plans to slow down their pace. However, they have plan to organize the content release into themed event arcs. Arcs are often used in TV series: the point is that different episodes are connected by a common storyline. 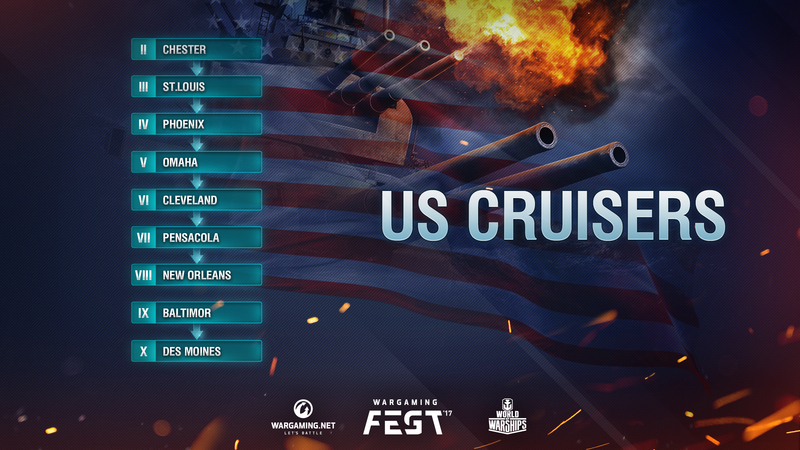 In World of Warships, Wargaming plans to unite several updates under one theme. An example will be the nearest new branch: French battleships. 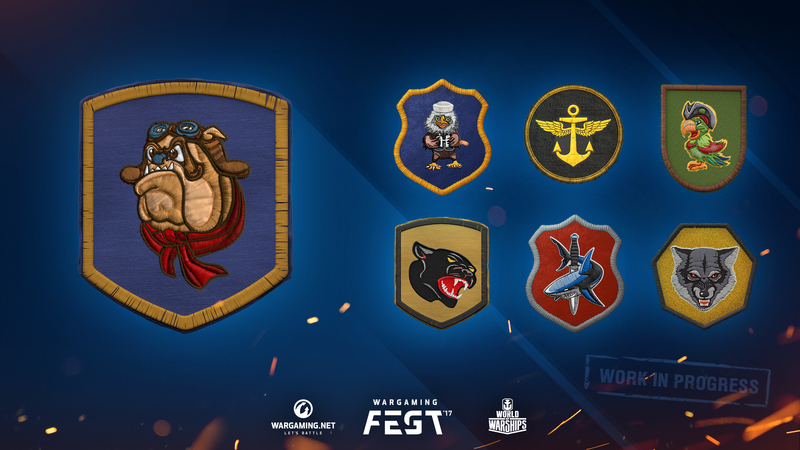 Previously they would just simply be added to the game, this time players will experience a game event which lasts over several game updates and includes not only a new branch but also a unique French Commander, a brand new Collection and a French port. At the beginning of 2018, the game will completely immerse itself in the atmosphere of France. After that, there will be more new branches and new event arcs. One of the oldest branches of the game and its sailing towards some serious changes. From Tier VI upwards it will be divided into heavy and light cruisers. Pensacola, New Orleans and Baltimore will move one tier down, where they should be more comfortable to play. 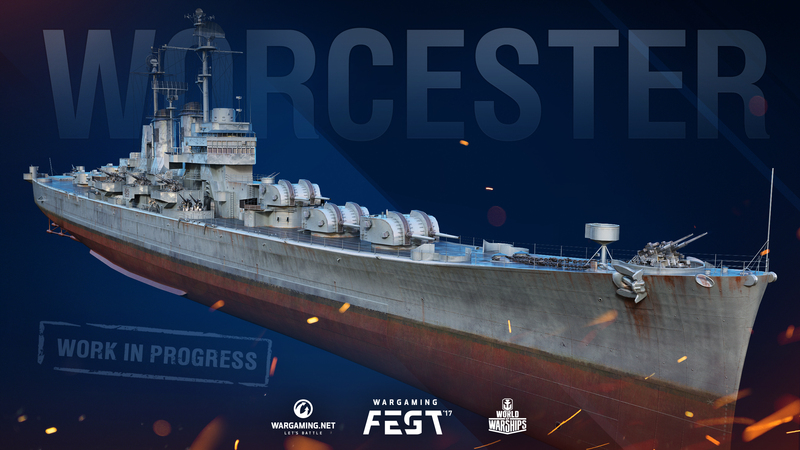 The Buffalo will be a brand new Tier IX in the branch, while Des Moines will remain unchanged. 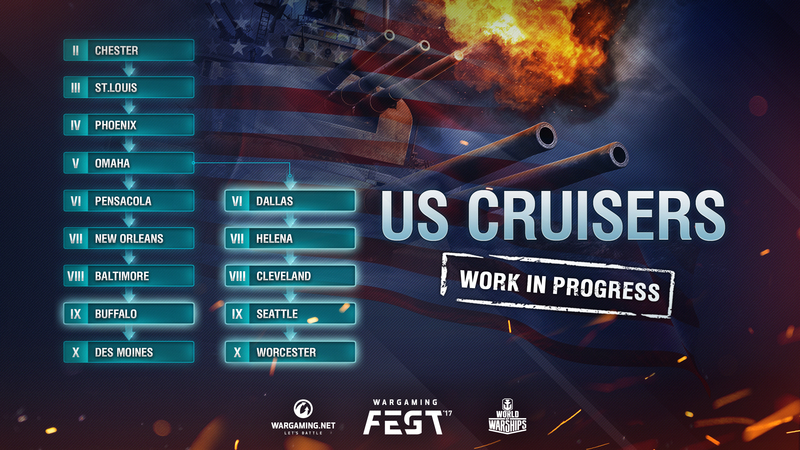 Cleveland, favourite of may players, will move from Tier VI to Tier VIII in the new light cruiser branch. The US Light Cruisers will encourage team play at medium distances, with a good rate of fire but not the most comfortable ballistics. In the new branch, the Defensive AA Fire and Hydroacoustic Search consumables will be available in separate slots. At higher tiers, Radar is also planned. Players will be able to significantly affect the flow of the battle by using their consumables in the right situations. 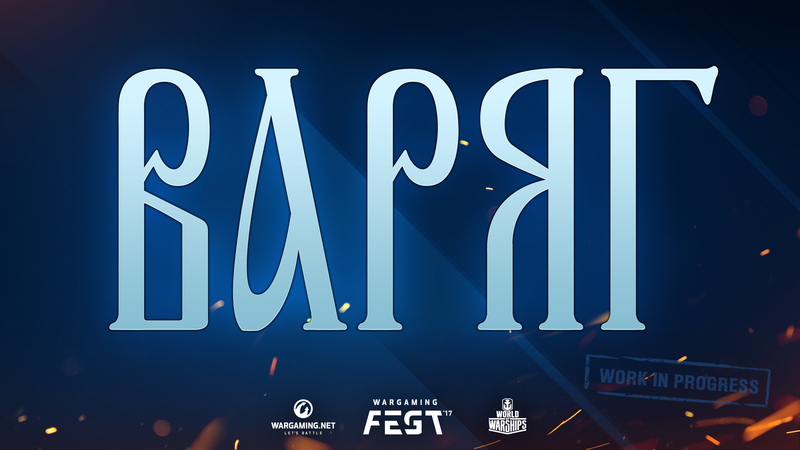 At the top of the branch, Worcester will compete with the British Minotaur in rate of fire. Those who have a lot of affected ships at the time of the change will get a lot of bonuses, so it’s recommended keeping cruisers from Cleveland to Baltimore in the port. An important priority for the upcoming year is veteran players who have already mastered most of what is in the game. There are plans to further develop clans, and this is not just about the next season of Clan Battles – Wargaming wants to make the game more interesting and diverse for clan players. 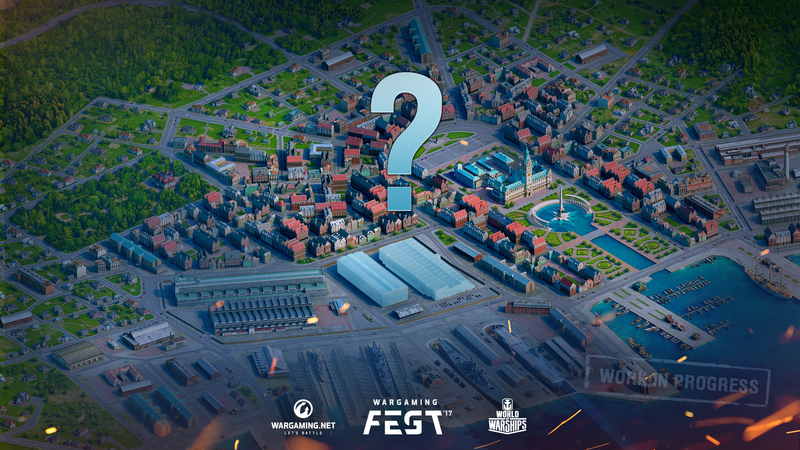 There are plans to introduce new buildings for the clan base, new competitive modes and much more. 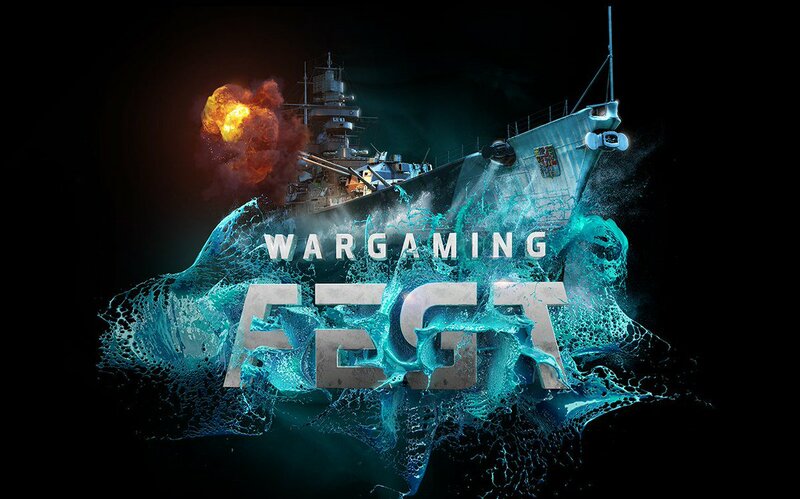 Wargaming second focus will be on further developing PvE. The main task is to add difficulty levels and to challenge co-op players and finally beat a difficult mission or dungeon with friends or clan mates. Wargaming is also working on adding new game resources and currencies. Players will be able to receive them in a variety of modes and spend them on rare or even exclusive upgrades, camouflages and even ships. 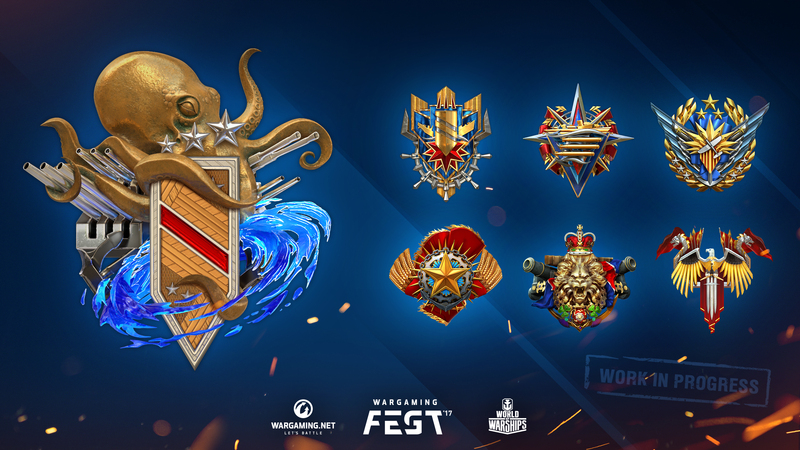 These will enable Wargaming to reintroduce prizes that were created for events long in the past and which many new players are not able to get. Of course, Wargaming plans to continue to improve the current in-game content and mechanics together with the Community. Work is needed on Aircraft Carriers, MM balance system needs an upgrade because most players have unlocked high tier ships, etc. For example, if a player went into battle with a Tier V ship and all the other ships were sixes and sevens, this would cause a lot of frustration. Wargaming will try to make these happen as rarely as possible. Detonations also need rework, as not many players like to detonate at the beginning of the battle from an accidental shell. At the beginning of 2018, with Update 0.7.0, a new port camera will allow players to better appreciate ships their size and beauty. Account emblems and personal insignia will also be added to the client. They will be visible in the player’s profile, in the contact list and in battle. There will be two types to start with – patches which consist of a background or shield and a logo or icon. The second type will be more complex, single-piece designs. While players won’t have the option to upload their own imagery at this time, there will be enough diversity to allow for a lot of creative expression and of course new ones will be continually be added. 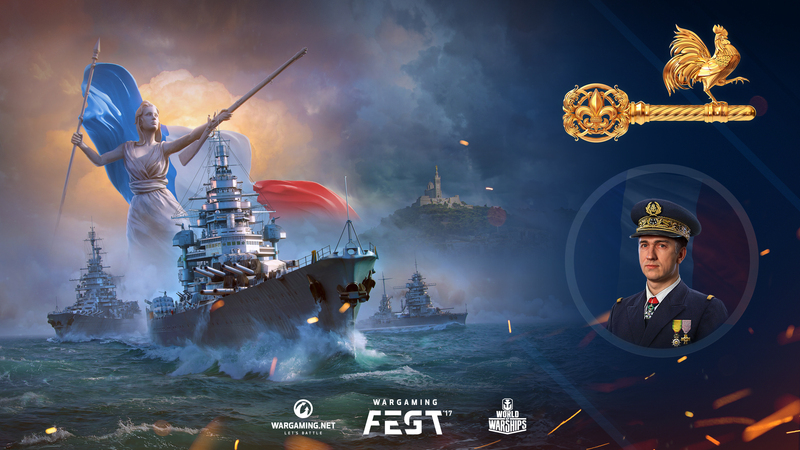 Last but not least, the famous Russian cruiser Varyag will be added to the game in 2018 and will be available for players for free via in-game activities. I assume this Varyag is that protected cruiser one, right? Uh… The Varyag is NOT something I’d expect to be a balanced “legit” ship at all. I am fully expecting a mega-nerfed version or a joke, event-only, mode where you play that ship. It’s from 1983. xD Sorry but it’d smoke everything in game without trying. It’s going to be the famous protected cruiser of the Russo-Japanese War. So very similar to Aurora and Oleg. A year ago you spoke of introducing submarines. Any progress? I believe when they “spoke of it” what they said was “never happening”. Neither were predreadnoughts. See how that turned out? orz…..If you have problem with Atago then don’t bother playing JP cruiser line furthermore…..I found Atago is too good at Tier 8. Do you have any pictures of Dallas or Seattle?